Have you read my previous post about this adventure? And today I officially introduce to you a short but informative #vlog for those who are interested to visit this place. 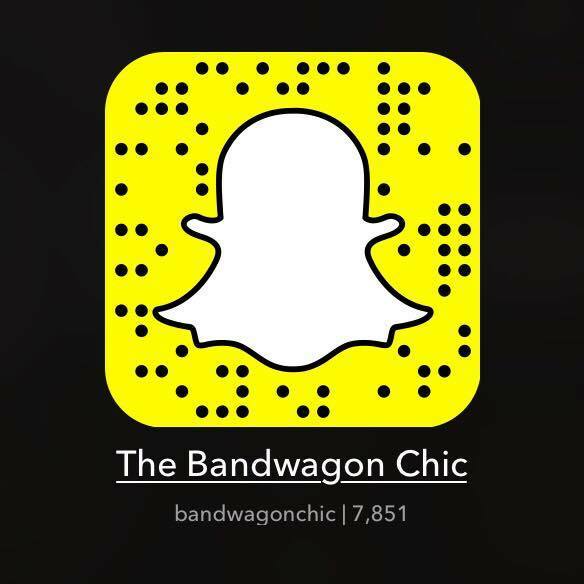 Thanks for watching and don't forget to subscribe - The Bandwagon Chic on Youtube!